Drum for Fun was established in 2005 and offers relaxed and friendly drum lessons for beginners of all ages. 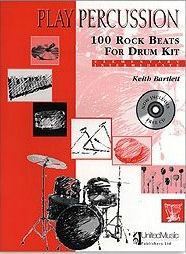 Learn to play drums on a full size professional acoustic drum kit. Smaller children can use a compact junior kit. Buy a drumming gift card. Play as loud as you like, build your confidence, keep fit and have fun all at the same time. Play along to your favourite music tracks and take home a CD recording of your drum grooves. 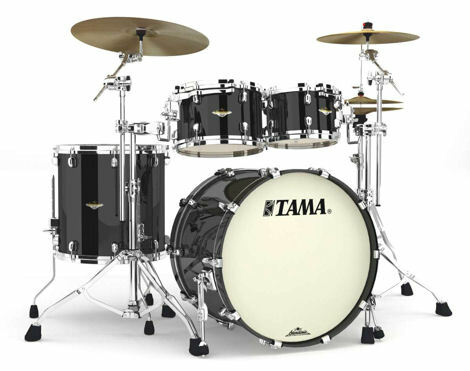 You may choose to test yourself against the Rock School Drum grade standards. Save up to 10% on the price of drum lessons. Select either three or five drum lessons and click the button below (or post a cheque). 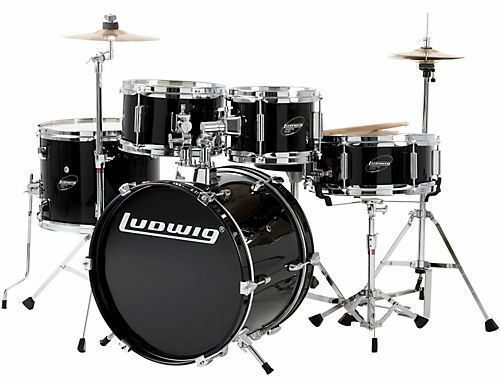 You will receive a voucher code for drum lessons that can be booked online. A free gift card may also be sent in a plain envelope to the postal address given on receipt of payment. Payment is made by Paypal or by card (via Paypal). Steve Pearce is an experienced rock drummer and has played in a variety of bands over a period of thirty years. Steve played in a punk rock band in the seventies which released a chart single. Since then he has played mainly rhythm and blues in a number of pub bands. 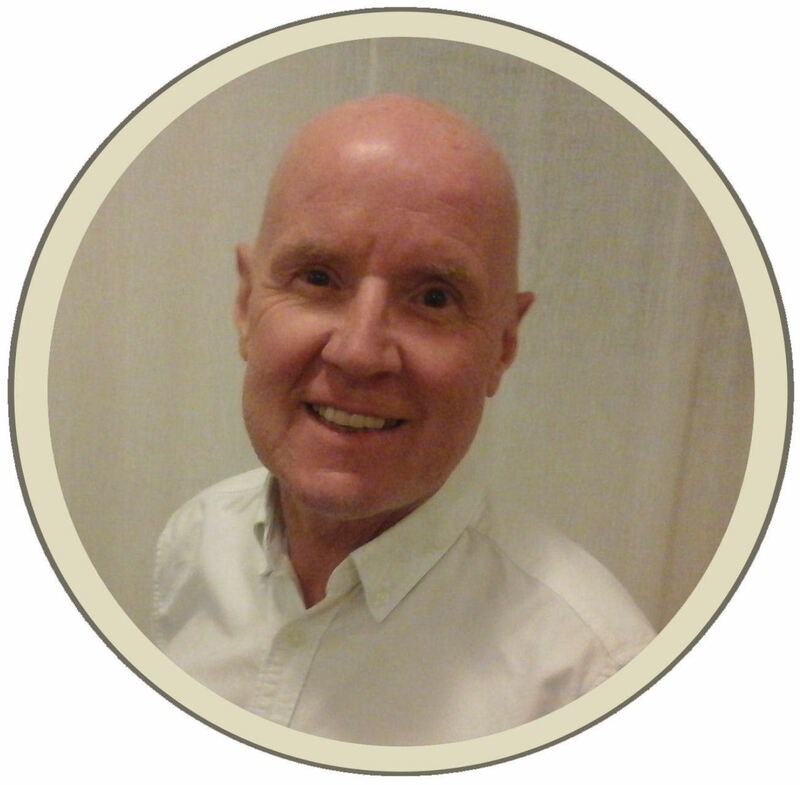 Steve has a Post Graduate Certificate in Education and has been teaching at Reaseheath College for more than thirty years. He is a member of the Musicians Union. Steve has been cleared by the Criminal Records Bureau to teach children. Customised one-to-one individual tuition tailored to the needs and enjoyment of the client. Lessons are priced at £27 for one hour. You will enjoy one to one individual tuition suited to your needs. The price includes a CD recording of your session. All ages are welcome. Bring along family or friends for no extra cost. Mum or dad can learn with their children. Click the schedule button to book and pay for a drumming lesson. Clients may choose the date, time and frequency of lessons that suits their budget and lifestyle. Payment is made by Paypal or by card (via Paypal). You will be refunded if prior notice is given before cancelling a session. Lessons may be booked up to one month in advance. The Drum for Fun music room is at 12 The Green, Reaseheath, Nantwich, Cheshire, CW5 6DE which has on site parking. Drum For Fun premises are covered by public liability insurance. All clients, especially young children, are advised to wear ear plugs. No extra equipment is needed. Drum sticks are provided.